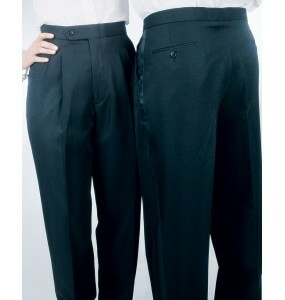 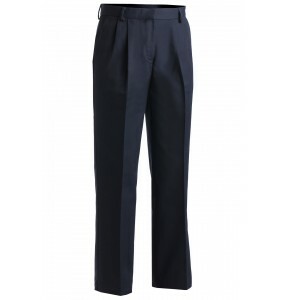 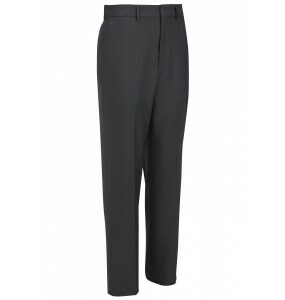 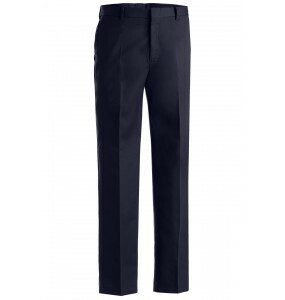 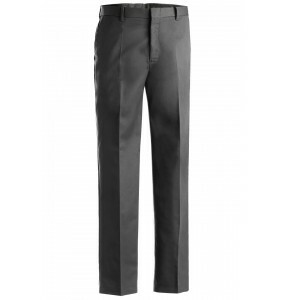 Pants for Hotel Bellman, Concierge, Front Desk, Valet and other hotel positions. 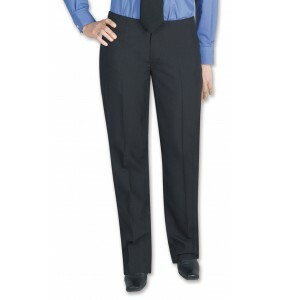 Free shipping on orders over $89. 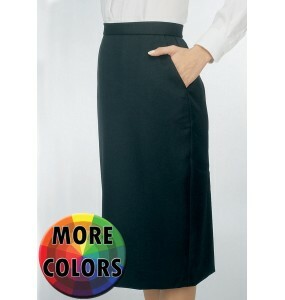 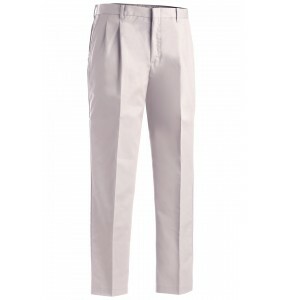 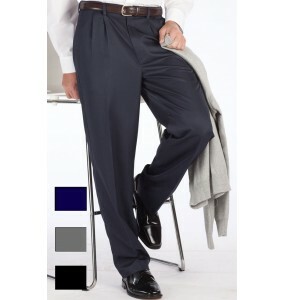 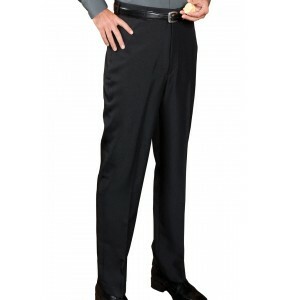 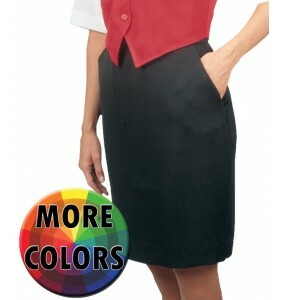 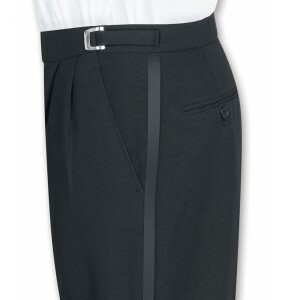 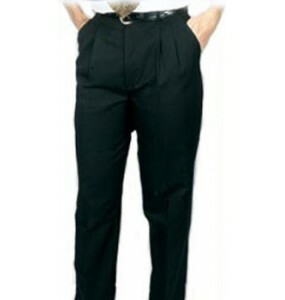 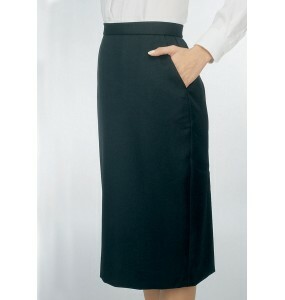 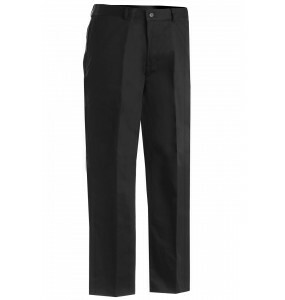 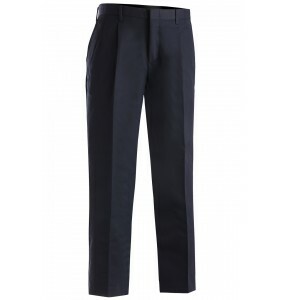 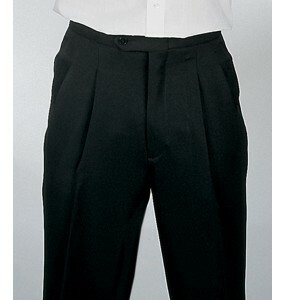 Featuring soil release and moisture-wicking technology, these beautifully designed business cas..
Flat front Casino-Style No Pocket Performance Dress Pants offers no pockets and a smooth d..
Anti-stain, anti-wrinkle, machine washable 100% woven texturized polyester blend fabric..
As the dress pants of choice for both formal wear companies, catering companies, banquet server..